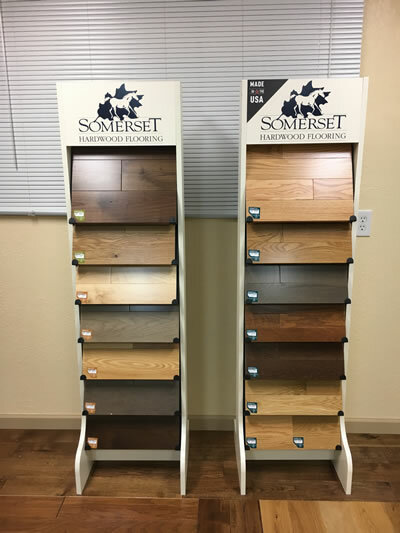 Hardwood Flooring Showroom, Sales and Installations Located in Auburn, CA and Serving All Of Nevada, Placer and Surrounding Counties. 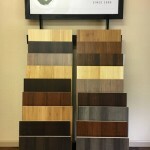 J & J Wood Floors is a full service hardwood flooring company with a showroom located in Auburn, CA. We specialize in the sales and installations of hardwood flooring, engineered wood flooring, wood flooring care and cleaning products and more. 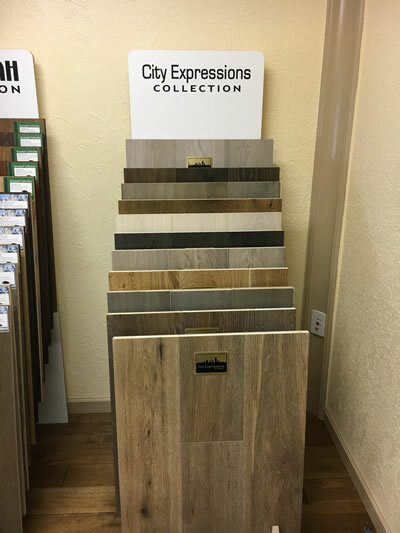 If you are in the planning phases of a flooring project in your home or commercial building J & J Wood Floors can help you select the right flooring for your project whether it's remodeling or new construction. 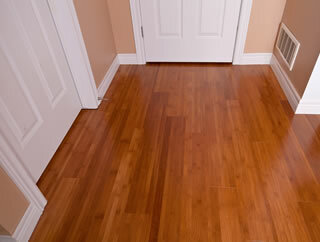 We Are A Complete One-Stop Shop For Wood Floors. 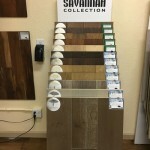 Our showroom carries samples from the leading wood flooring manufacturers and our professional flooring experts will be able to help you make the right decision for your wood flooring by providing you with knowledgeable information, specific to your needs. 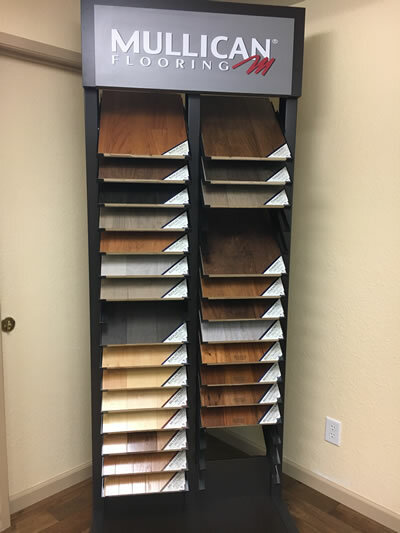 If you're looking for good old fashioned service with a smile and the best advice in the area when it comes to hardwood flooring stop by our showroom or give us a call and let us know how we can help! 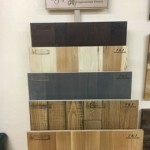 J & J Wood Floors sells hardwood flooring products from the nations leading manufacturers including Monarch Plank, Sheoga, Reward, Somerset, Bamboo and More. Our extremely knowleadgeable staff can guide you through the many choices to help you narrow down your favorite based on appearance and your available budget. 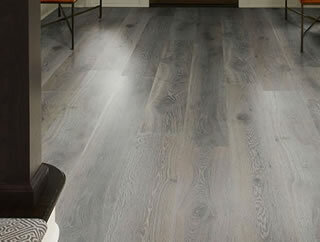 J & J Wood Floors sells and installs laminate flooring from many of the nations top manufacturers. 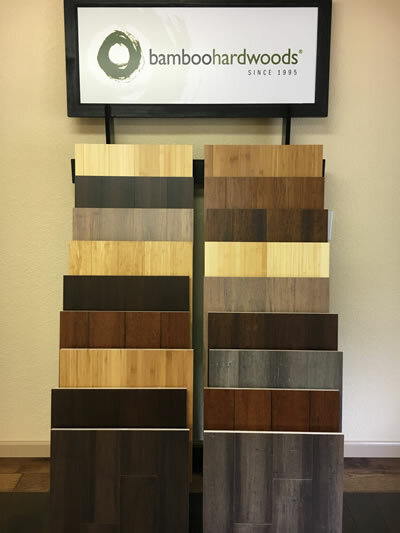 If you are looking for new wood flooring (or that wood look) but want to avoid the high costs, stop by our Auburn showroom and take a look at the affordable, but stunning options we have available. 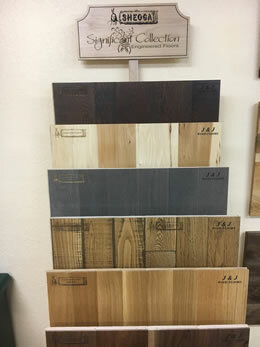 J & J Wood Floors Sells engineered hardwood flooring products for home and business owners who want the look, feel and durability of hardwood flooring without the significantly higher price tag. 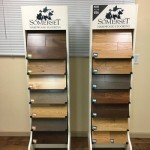 We sell and stock engineered wood flooring from the nations leading manufacturers such as Medallion, Reward and Somerset. Do you have a hardwood floor in need of a good sand and stain? 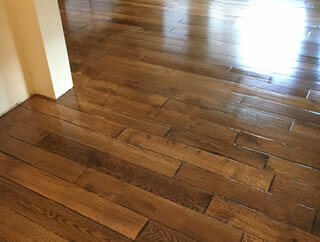 J & J Wood Floors specializes in hardwood floor refinishing. Our refinishing team uses dustless sanding equipment and natural organic 0% VOC finishes so you'll never know we were there aside from your beautifully refinished floors. 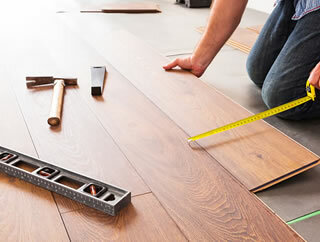 Do you want a beautifully completed, professional installation of your new hardwood or engineered wood flooring? 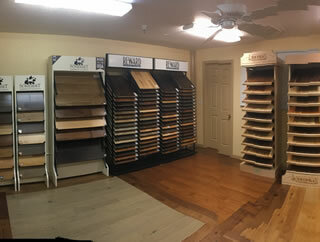 J & J Wood Floors specializes in the installation and application of all of the products we sell. 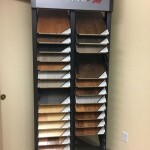 We are your one-stop hardwood flooring shop for Nevada County and Placer County CA. J & J Wood Floors has a large selection of BONA hardwood care and cleaning products so you can properly care for your hardwood flooring. 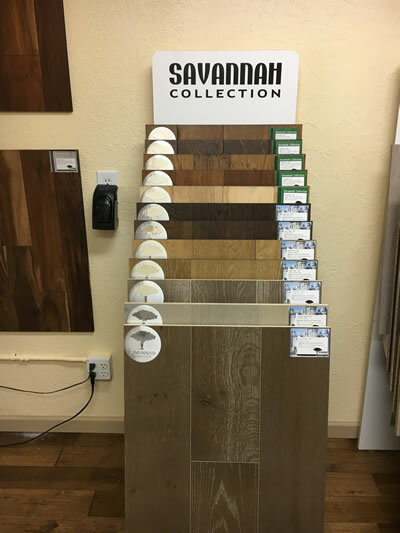 Our staff are very knowledgeable in the use and application of these products and can help guide you in the right direction for your particular floor. 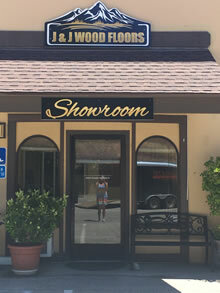 J & J Wood Floors is a hardwood flooring company with a showroom located in Auburn, California. 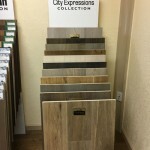 We specialize in hardwood flooring sales and installations for residential and commercial construction and remodeling projects.